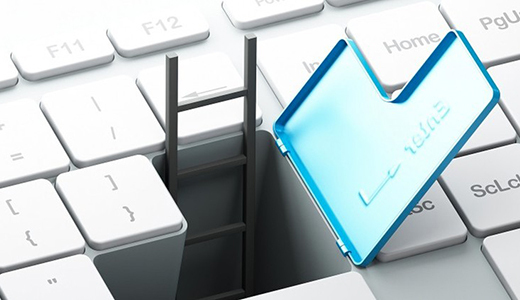 Network and infrastructure penetration testing is a proven way to identify weaknesses in computer networks and infrastructure. 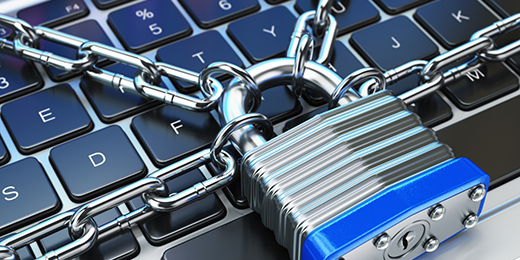 Is your computer network secure? 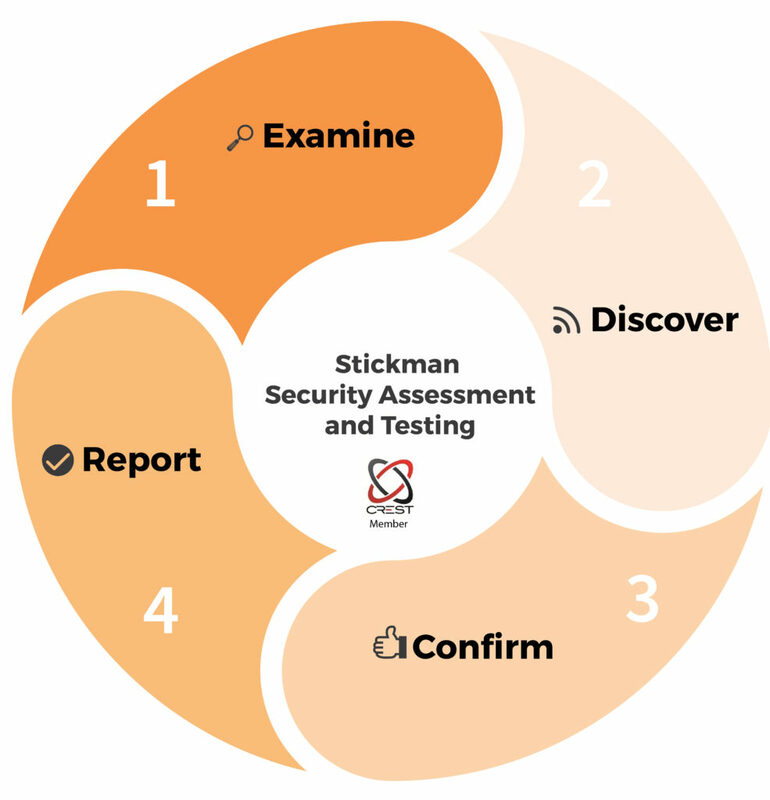 Stickman’s network and infrastructure penetration testing team use a combination of automated and manual techniques to identify any security flaws. Our testing simulates the efforts of a real hacker and what they can do to access confidential data through vulnerabilities in computer networks. Following testing, a comprehensive report provides risk ratings and recommendations on solving the issues identified during testing. 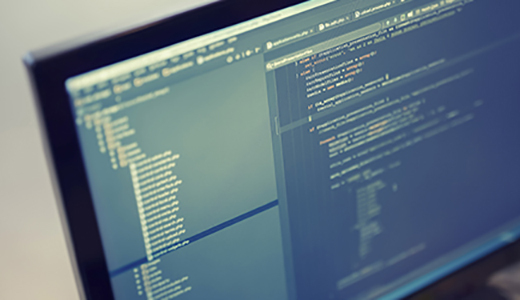 For more information about network and infrastructure penetration testing, speak to one of our consultants today.